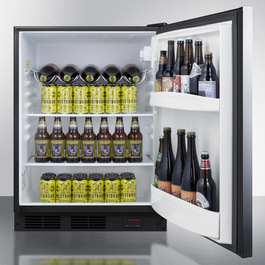 SUMMIT's unique selection of Pub Cellars offer a smart solution to storing or aging craft beer at the proper temperature. 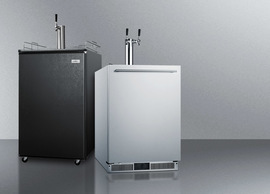 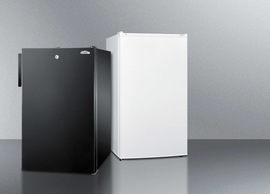 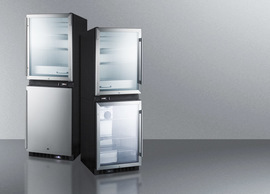 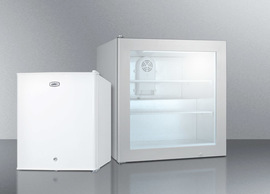 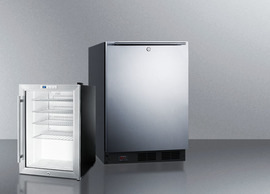 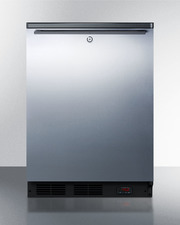 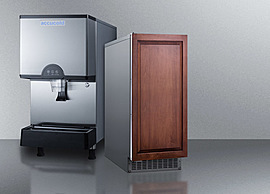 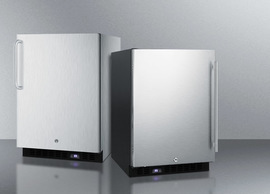 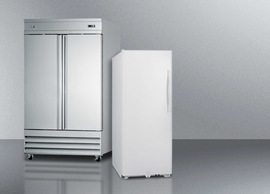 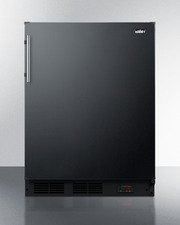 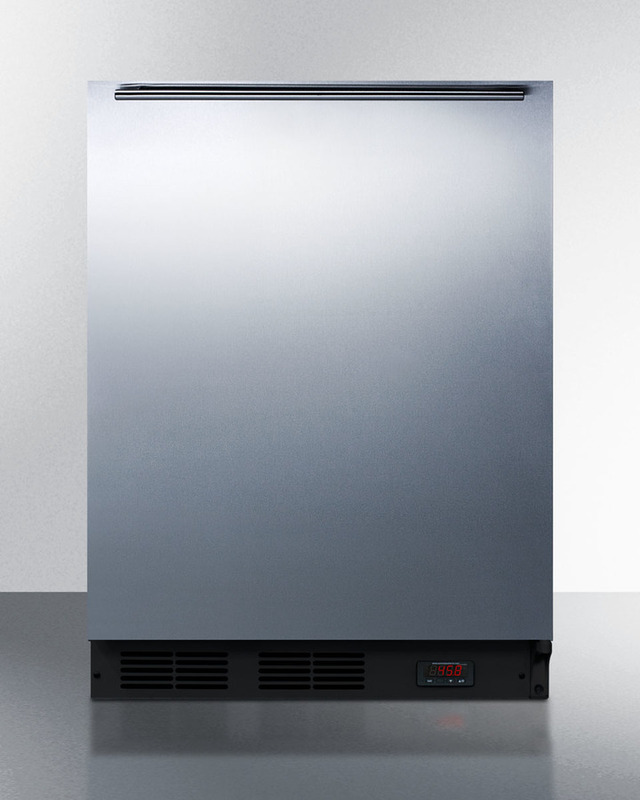 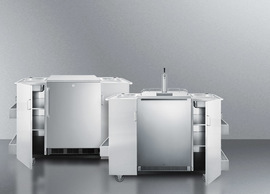 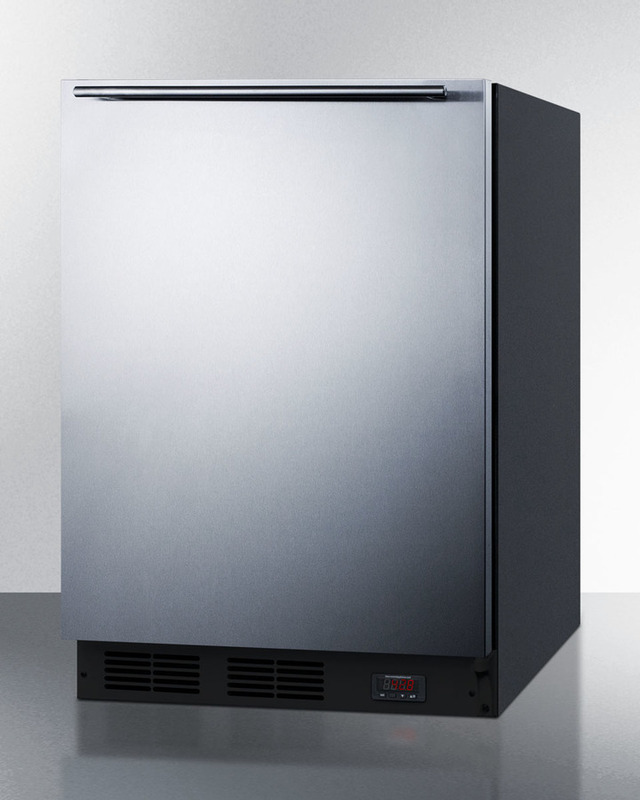 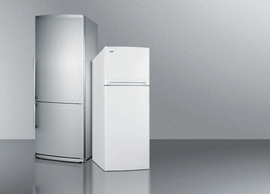 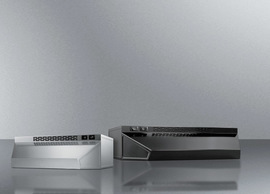 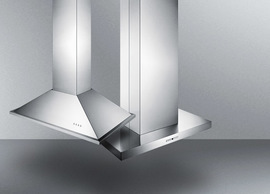 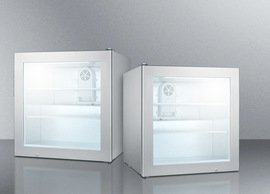 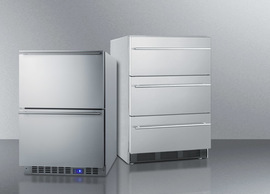 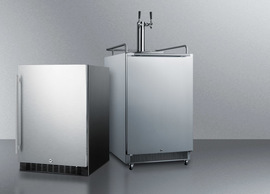 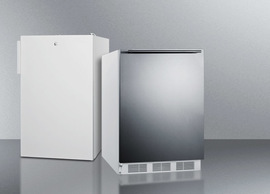 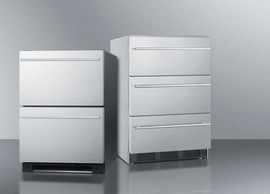 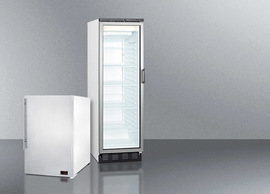 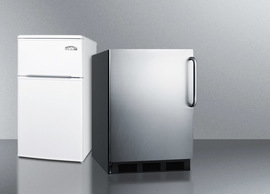 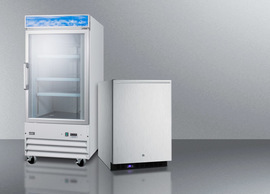 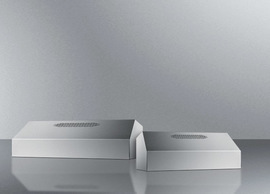 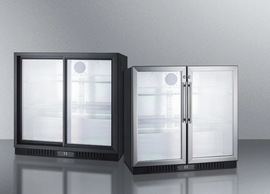 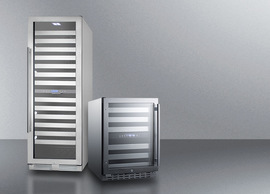 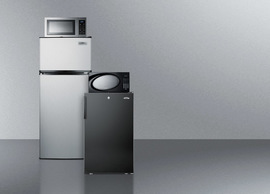 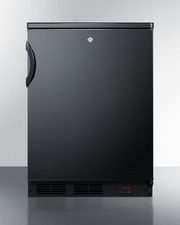 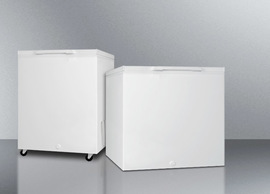 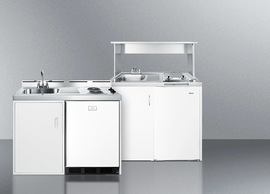 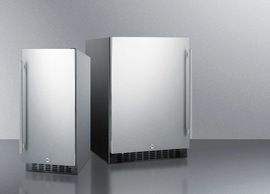 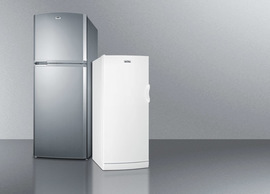 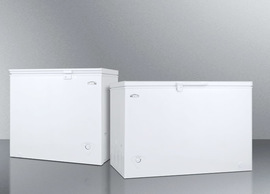 Sized with a 24" footprint, the FF63BBIDTPUBSSHH is a European all-refrigerator. 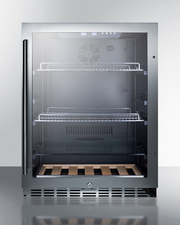 The front-breathing design allows built-in installation under counters, while the fully finished cabinet also enables freestanding use. 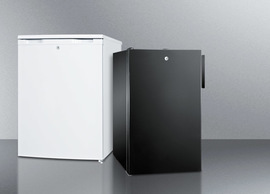 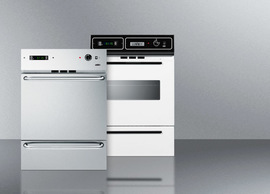 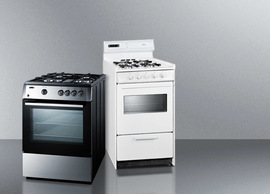 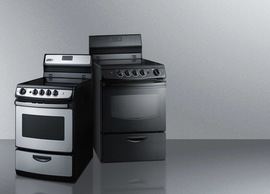 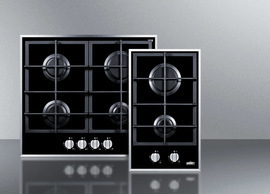 The exterior features a black cabinet finish with a reversible stainless steel wrapped door. 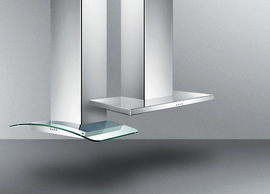 A sleek horizontally mounted handle completes the look. 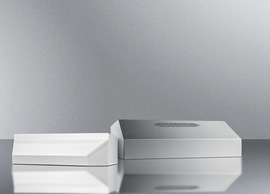 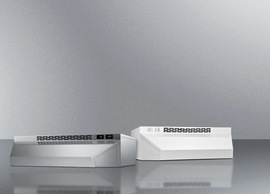 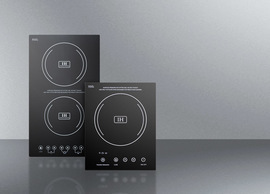 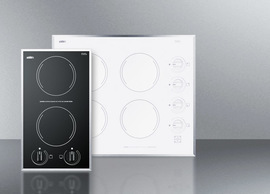 The digital thermostat (preset at 45ºF, with a range from 41-65ºF) is located in the kickplate so that you can manage the interior temperature without opening the door. 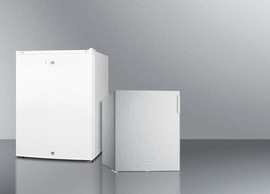 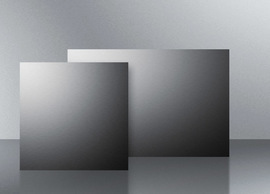 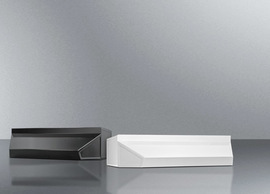 The solid door design is ideal for protecting your collection from the heat generated by light. 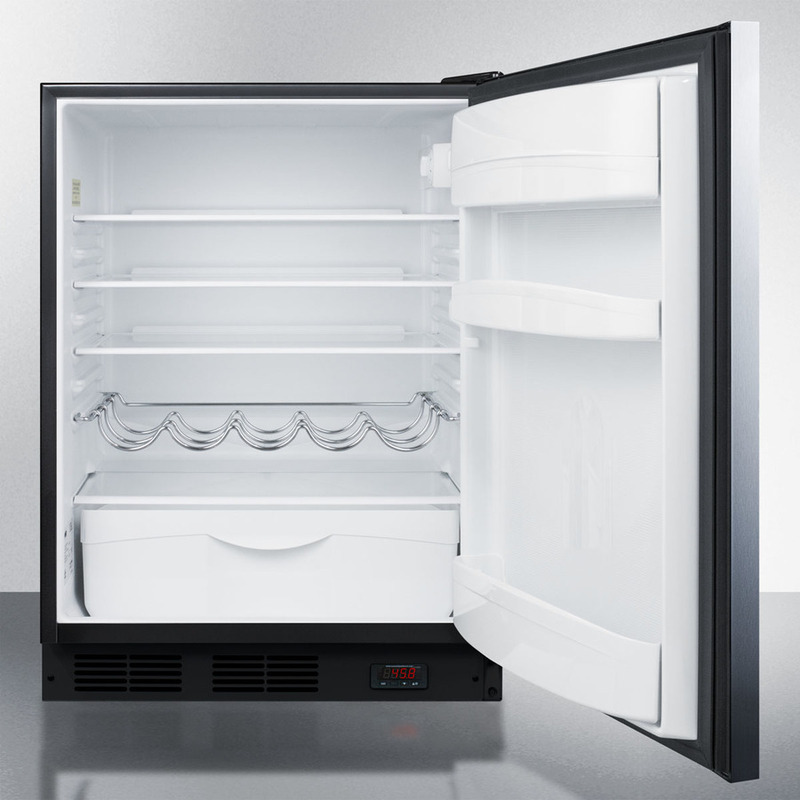 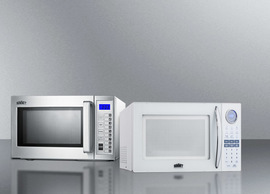 Inside, the FF63BBIDTPUBSSHH utilizes automatic defrost operation to ensure minimum user maintenance. The 5.5 cu.ft. interior offers plenty of storage for your bottles and cans, with spill-proof adjustable glass shelves and a scalloped chrome shelf ideal for horizontal storage of larger corked bottles. 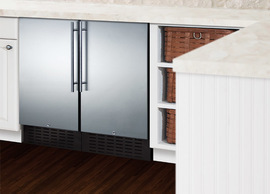 Door storage and a crisper drawer offer additional storage options. 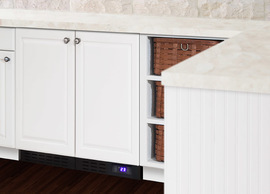 This unit has an automatic interior light that will turn on when the door is open and off when it is closed. 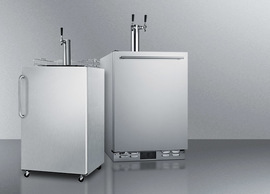 With its quality construction and innovative design, the FF63BBIDTPUBSSHH lets you get the best out of your craft beer collection.